Take your breakfast to a new level with the Presto FlipSide Belgian Waffle Maker! With a quality construction, this unit is light, compact, and comes with a temperature control system that allows your waffles to cook evenly without being overcooked. 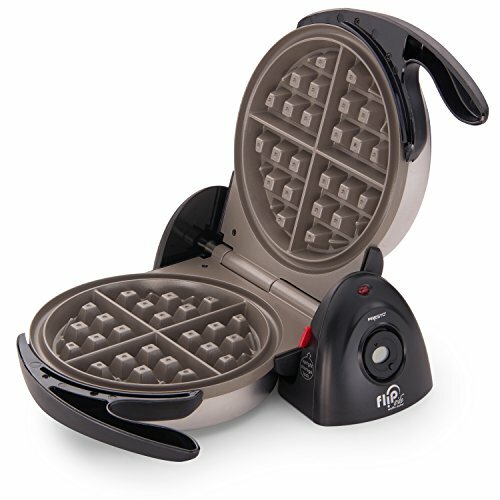 What makes the Presto 03510 FlipSide Belgian Waffle Maker even more appealing is the 180-degree flip function. This feature is handy because it allows you to distribute batter evenly before preparing your waffle. Flipping the waffle is a restaurant quality feature that’s usually reserved for professional appliances that are much more expensive. In this case, its innovative design allows for restaurant quality waffles in a small kitchen appliance price. Last but not least, this unit is designed with a stainless steel casing and a non-stick ceramic interior that makes it very easy to clean. The first quality feature of the Presto Waffle Maker is the construction. Made from a mix of plastic and stainless steel, this unit is steady and capable of withstanding the test of time. Another feature that raised every customer’s eyebrows is the flipping capability. This function is perfect because it allows customers to spread batter, syrup, or fruits throughout the grid before baking. The last feature we looked at is the size. The non-stick grid has a large seven-inch diameter that allows you to bake thick waffles to kick-start your morning. Waffle Maker Quality – This waffle maker bakes quality waffles with a golden brown color and has enough holes to spread your favorite toppings. Ceramic Non-stick Plates- This waffle maker has a non-stick ceramic interior that makes it very easy for you to clean the unit after cooking. This also means there’s no need to oil or season the waffle maker. Innovative flip – The ability to flip at an angle of 180 degrees makes it very easy for you to spread your waffle batter on both sides without making any errors. Construction – With a light weight of just six pounds and dimensions of 12×12×3 inches, this waffle maker doesn’t take much of your kitchen countertop space. Timer – This appliances has a countdown timer with digital display that signals when baking time is up. Easy Storage – Since it can be coked in the vertical position, it means easy storage. Timer – One major setback of this waffle maker is the timer. Unlike other models, which come with an on/off switch, this one lacks a switch, so you have to manually disconnect the unit from the main power outlet immediately after the waffles finish cooking. The Presto 03510 FlipSide Belgian Waffle Maker is an outstanding unit that does exactly what it was designed to do, make waffles. It’s features are perfect, the operation is outstanding, and the overall performance is incredible. The only concern is with the timer. Although it does produce a loud sound, you do have to keep a close eye on it to unplug the system from the power outlet immediately after the waffles are done. Despite its quality features, most customers have opted to review a few more waffle makers to compare their specs with the Presto 03510 FlipSide Belgian Waffle Maker. One alternative waffle maker we considered was the Secura 360 Rotating Belgian Waffle Maker w/ Removable Non-Stick Plates and Recipes. Quite different from other units, this waffle maker has the ability to rotate at a complete 360-degree angle to allow your waffles to cook evenly. The non-stick plates are removable and dishwasher safe, and the cool-touch handle ensures that you don’t burn your hands while flipping. With a light weight of 4.1 pounds and dimensions of 17×10.2×6.9 inches, the Secura 360 Rotating Belgian Waffle Maker is among the best units to consider in 2017. The second product we reviewed was the Oster CKSTWFBF21 1-1/2-Inch Thick Belgian Flip Waffle Maker, Brushed Stainless Steel. Also designed with a simple flip operation, this waffle maker has precise temperature control settings that allow you to bake golden brown waffles in three to five minutes. The non-stick removable plates are easy to clean and fix, and the stainless steel casing ensures that your waffle maker is well protected against rust. The third product we’ll take a look at is the Cuisinart WAF-F20 Double Waffle Maker. This also features a flip design, except this design rotates versus flipping back. This waffle maker can make two Belgian waffles at a time and has 6 different settings for browning control. It also has two LED ready indicator lights that illuminate when each waffle is done. After a thorough review of all waffle makers, the Presto 03510 FlipSide Belgian Waffle Maker emerged as the overall winner. Although to be honest, it just slightly beat out the Cuisinart Double Belgian Waffle maker, primarily because the Cuisinart doesn’t have ceramic plates and is double the price of the Presto FlipSide. Among the features that impressed most customers included the 180-degree flipping capability, the dual function base, deep grids that bake thick waffles, and display signals that notify you when waffles are ready. In addition to that, it was featured in PBS’ America’s Test Kitchen as one of the best waffle makers made. Available at an affordable price, the Presto 03510 FlipSide Belgian Waffle Maker is the perfect alternative for customers looking for a more responsive waffle maker. It first debuted on Amazon in 2004 and since then has racked up well over 4,000 reviews, at an average rating of 4.6 out of 5 stars. Those are incredible numbers that just cant’t be beat. This appliance is a guaranteed winner that has stood the test of time. Hands down – the Presto FlipSide is one of the Best Waffle Irons on the market! In a close second is the Cuisinart WAF-F20 Double Belgian Waffle Maker. This is a great waffle iron that makes TWO Belgian waffles at a time. 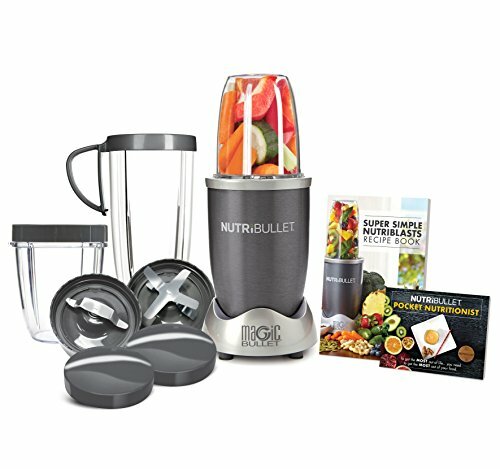 It also features great reviews and is a high quality machine. 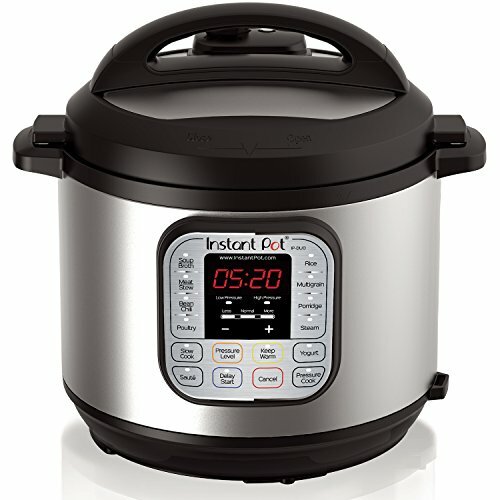 Still, the Presto’s ceramic plates and it’s cheaper price meant that in my book, it beat out the Cuisinart. In third is the Secura 360 Rotating Belgian Waffle Maker. Also available with an exclusive 360-degree flip capability, this waffle maker is capable of baking uniform, delicious, golden brown waffles in three to five minutes. The LED light indicators notify you when to start/stop baking, and the removable non-stick plates are easy to clean and fix. Recognized for its light weight (4.1 pounds) and affordable price, this waffle maker is the perfect alternative for customers looking for a budget waffle maker. 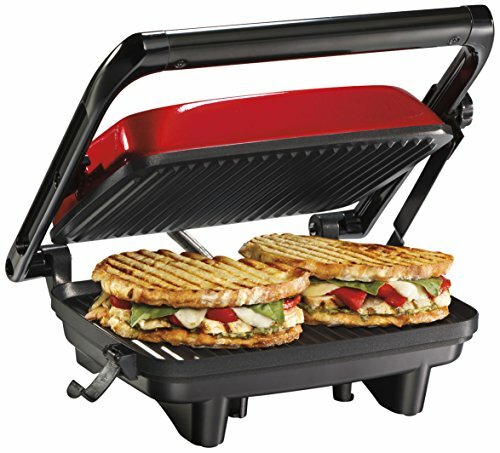 Last is the Oster CKSTWFBF21 1-1/2-Inch Thick Belgian Flip Waffle Maker. Designed with a flip operation, this waffle maker comes with a large interior, non-stick plates, indicator lights, and a precise temperature control system that allow you to bake restaurant-quality waffles in a short time. Although the Oster waffle maker is similar to the rest, it was last was because of its heavy weight (6.1 pounds) and high price. However, customers looking for a heavy-duty alternative that’s capable of handling challenging tasks will enjoy this waffle maker. Still not sure? Check out this short video on the Presto FlipSide!